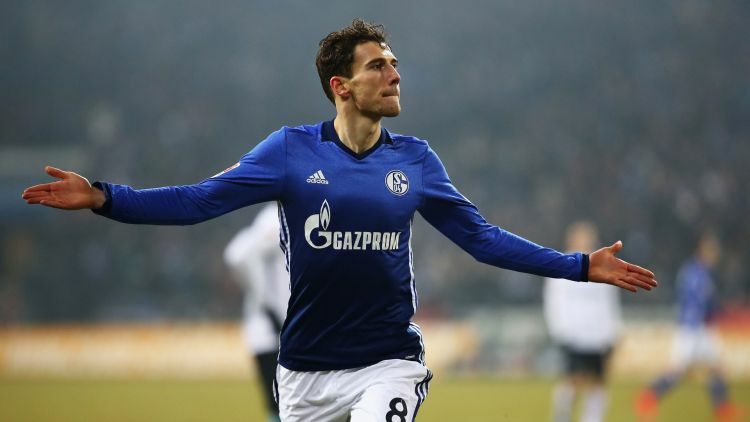 Manchester United are still on the Leon Goretzka chase, according to reports. The club wants the Schalke star to boost their options but the player is taking time to decide on his next career move. The 22-year old star has refused to put pen to paper in a new deal with the German side so the Bundesliga club has now given him a deadline to make a decision. The midfielder is carefully considering his options but with time a limited resources, Schalke chiefs have asked him to decide his next move before the end of the month. His current deal expires at the end of the season and he has been heavily linked with a move away from the club. Schalke want him to renew terms or allow them negotiate terms of transfer else they’d lose him for free at the end of the season.